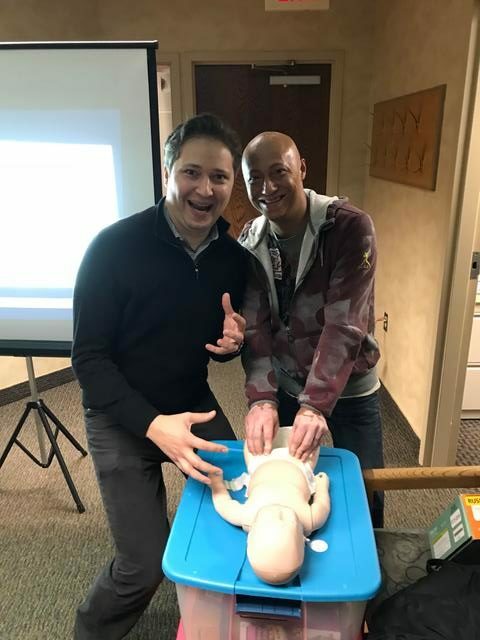 Join us for Childbirth, Baby Care and Infant CPR, and Breastfeeding! 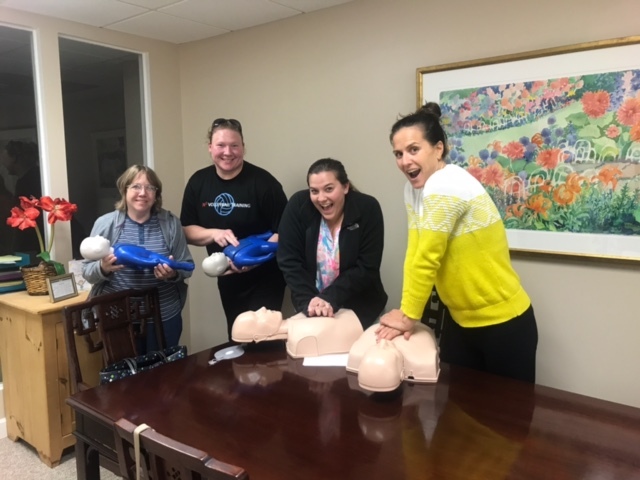 American Heart CPR and Choking instructors available for Heartsaver, Basic Life Support and AED certifications. 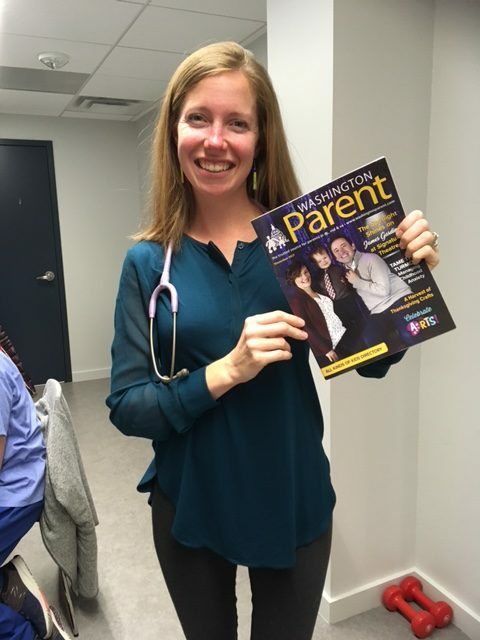 Childbirth education is a must-have for all new parents! 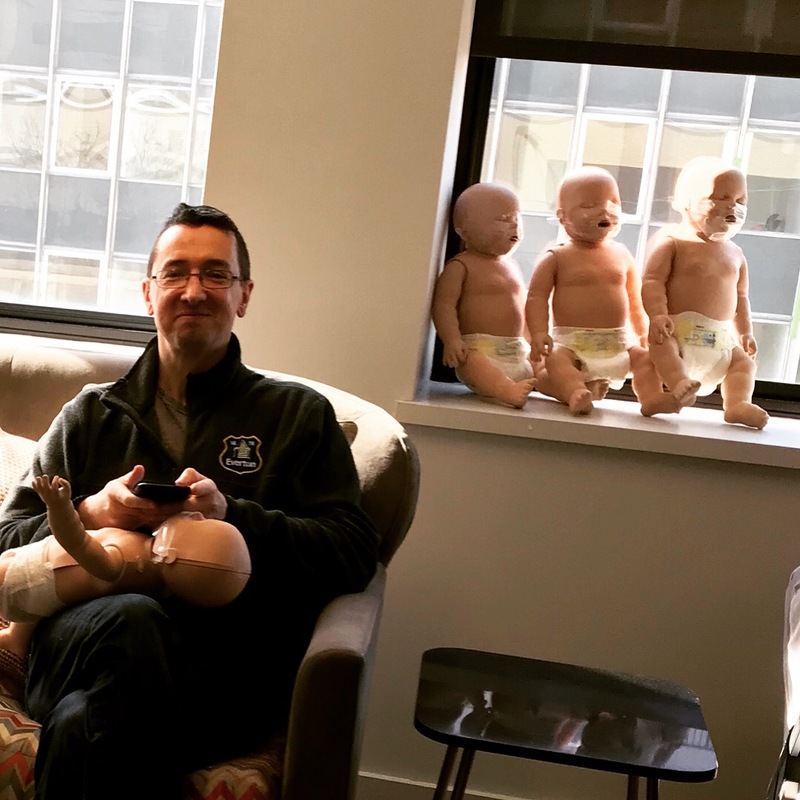 You will learn from experienced registered nurses what signs of labor to expect, how to manage your pain and how to properly care for yourself during recovery so you can truly enjoy your maternity leave. Baby Care and Infant CPR is a favorite among new parents and experienced parents alike! 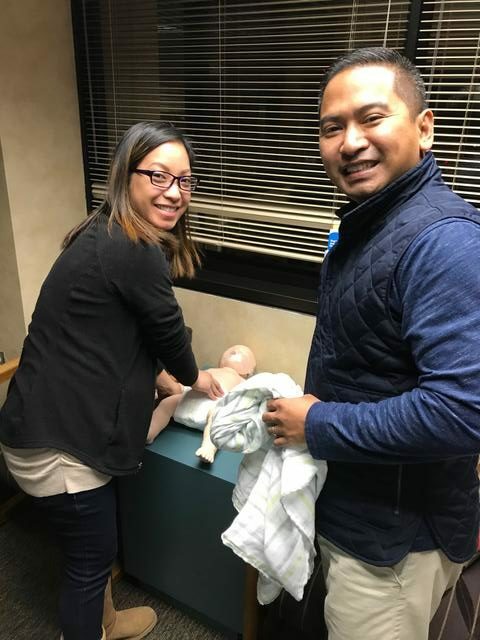 Our well-versed instructors lead you in this interactive class where our parents have time to demonstrate their newly learned newborn skills. 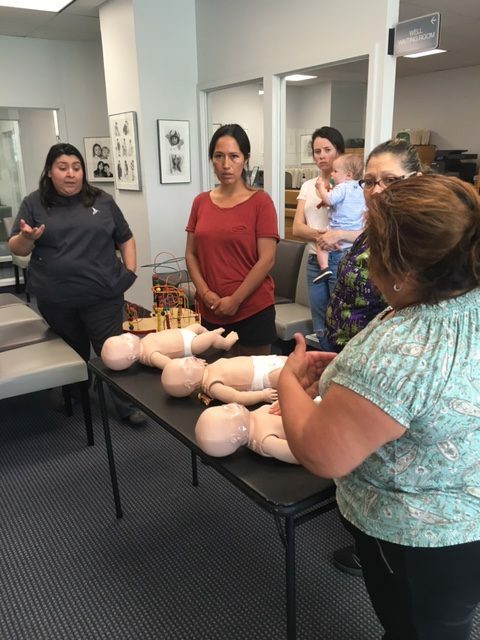 Parents will complete the American Heart Association Friends & Family infant CPR and choking class and feel confident in the event of an emergency. 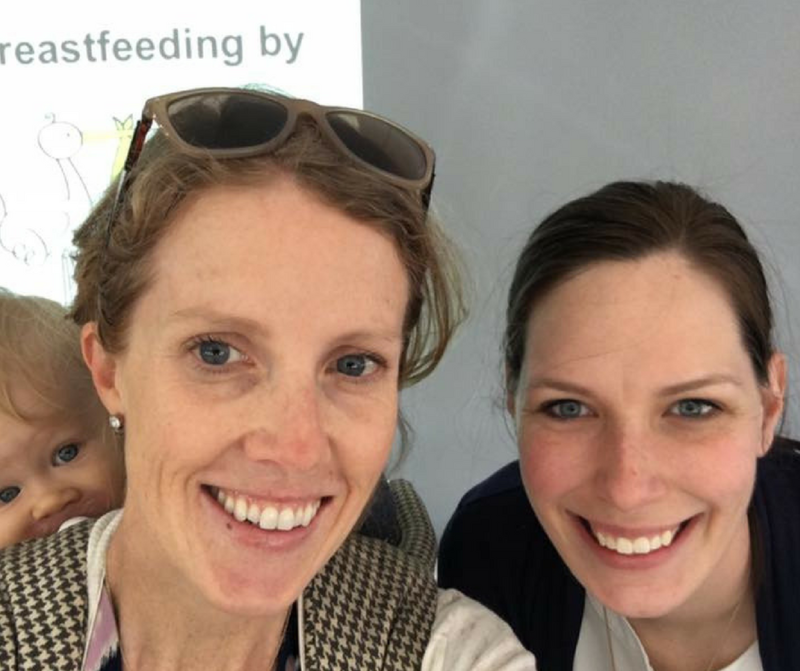 Breastfeeding is taught by a former breastfeeding mother and lactation counselor to help set you up for feeding success. 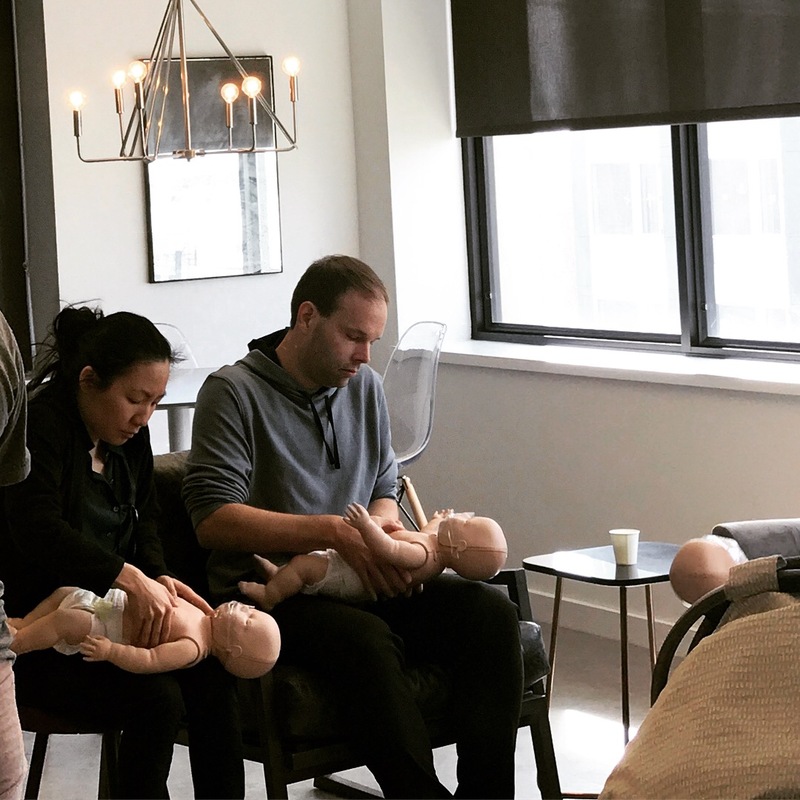 The perfect class for any new parents eager to learn about milk production, supply and demand, difficulties associated with breastfeeding and how to overcome them, and pumping and returning to work. Private or group classes can be customized to an individual client’s needs or desires. 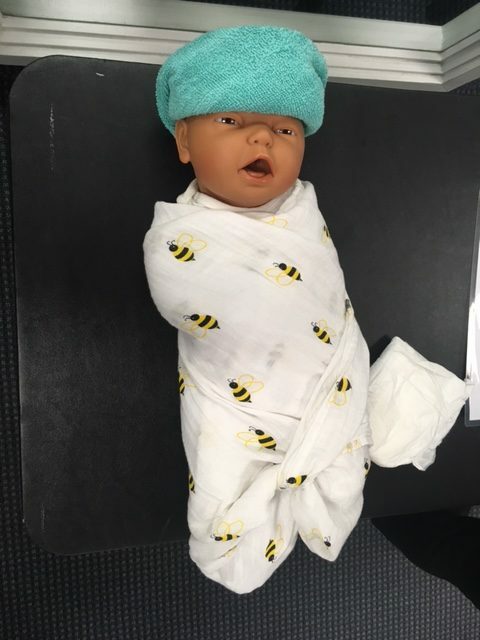 Private classes can also be done once baby has arrived, or for a new mothers group or refresher course. 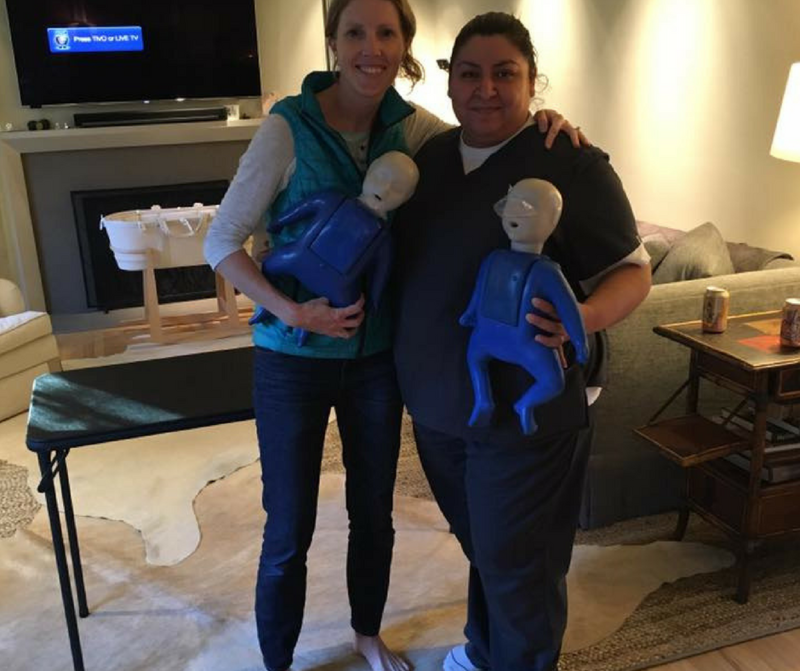 We have taught EMTs, students, physicians, nurses, babysitters, grandparents and Spanish instruction is available. 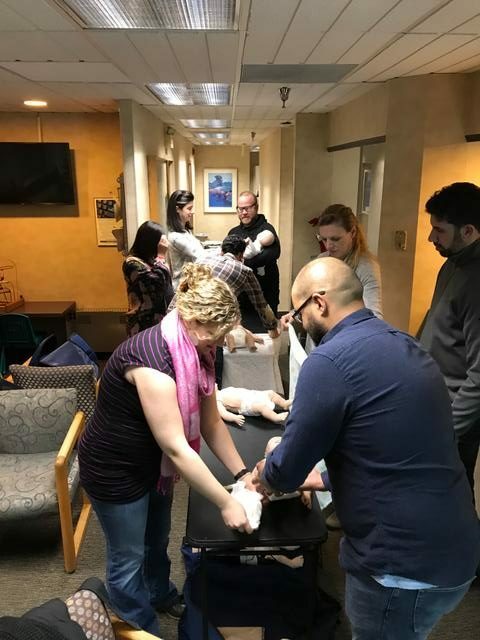 As a pediatrician at Spring Valley Pediatrics, and as a parent myself, I know how preoccupied and anxious new parents are about their children’s health and safety. 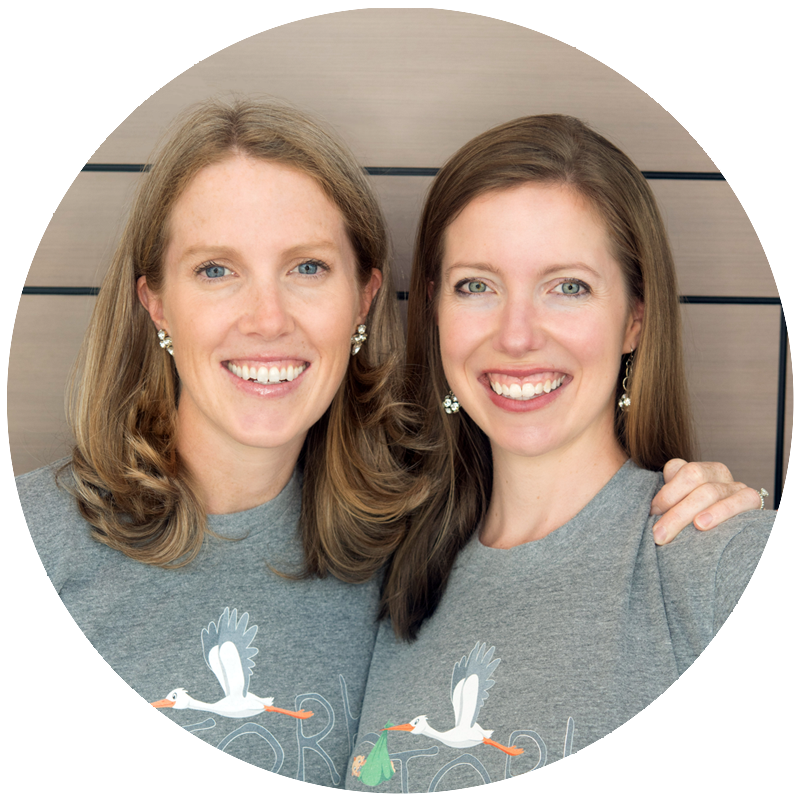 Flynn and Lauren at Stork Childbirth Education do a fantastic job handling a subject fraught with worry, combining a relaxed atmosphere with a serious understanding of their work. 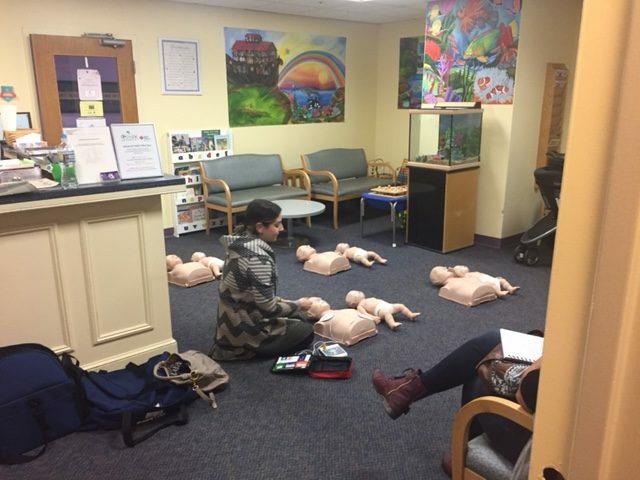 Parents who take their CPR classes leave not just with the tools to save a child’s life, but also with peace of mind. 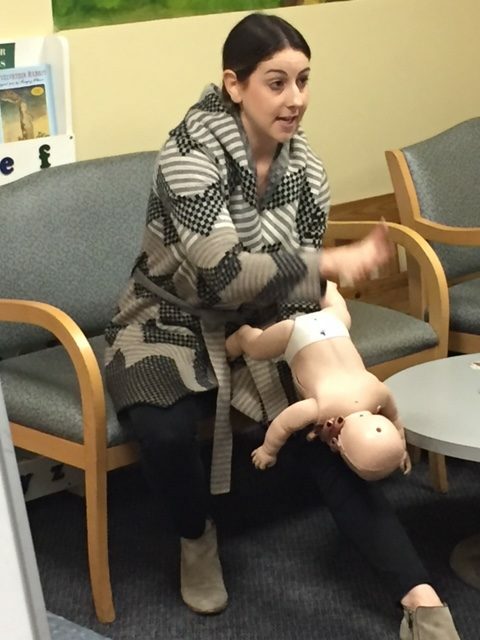 Those who take their baby care or breastfeeding classes gain knowledge and confidence. 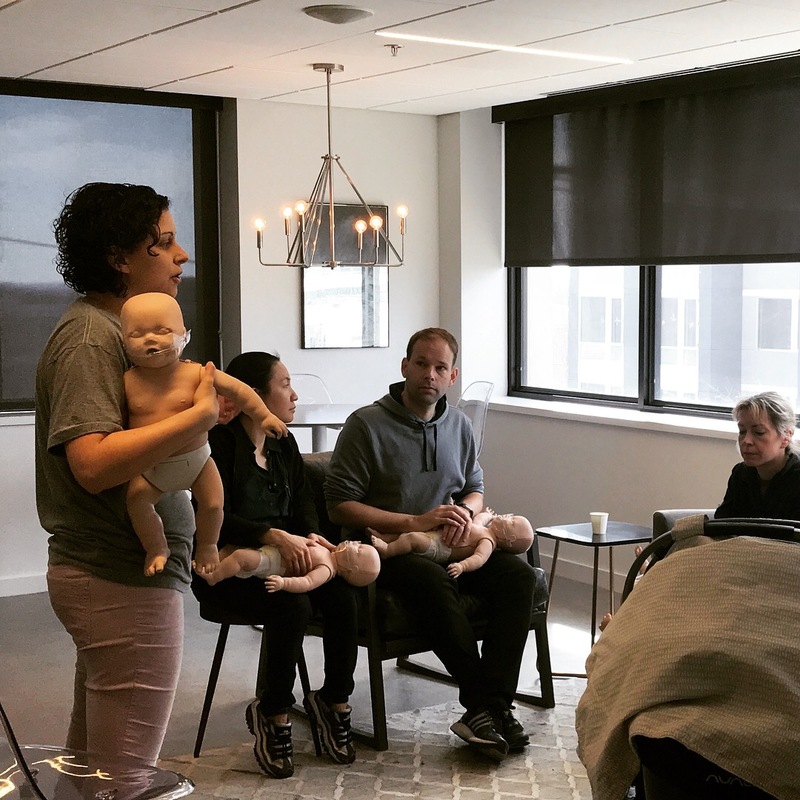 All expecting and new parents in the D.C. metro area should find the time to take a class with Stork Childbirth Education! Stork Childbirth Education is valuable resource for any expectant parent. 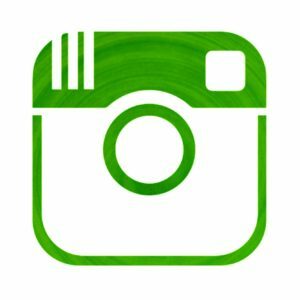 Classes cover a variety of topics and help give parents a great foundation for the early days of parenting. 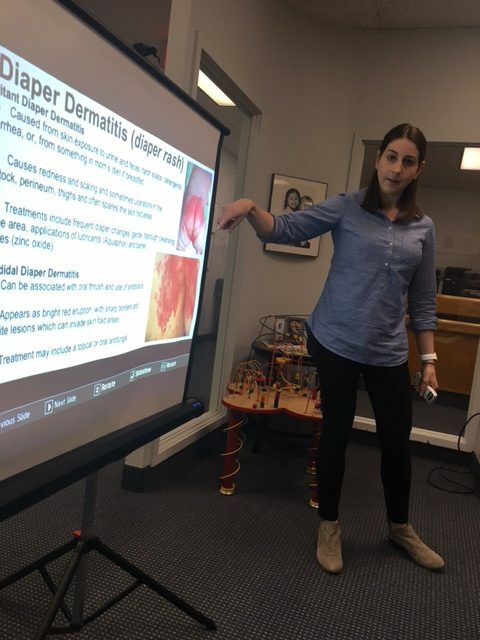 In addition, Stork Childbirth Education has the best connections to community resources that will benefit new families and we don’t hesitate to refer our clients to their classes. 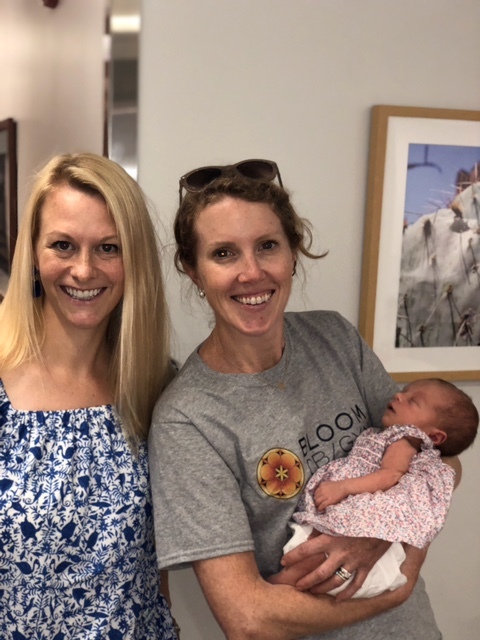 Drawing on their wealth of knowledge, Flynn O’Neill and Lauren Gordon have developed a series of classes that provide first time parents (or those expecting their 2nd or 3rd or 4th!) 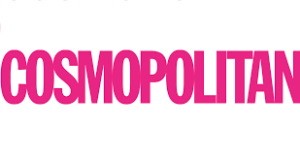 with unbeatable counseling and advice about the birthing process, postpartum care, breastfeeding, and infant CPR. 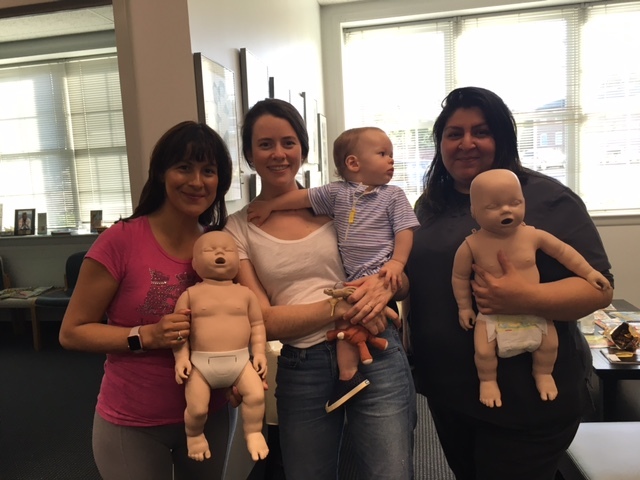 Stork instructors are very approachable, the classes are offered at multiple sites around D.C and Baltimore, and our patients have provided nothing but glowing feedback about their experiences. 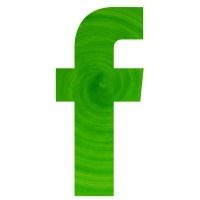 Stork Childbirth Education comes highly recommended by the providers at Bloom Ob/Gyn without reservation! Lauren and Flynn have worked together in private practice for over five years. 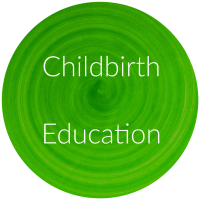 While seeing expectant parents as patients, they saw the need for better childbirth education. They created Stork Childbirth Education to meet this need and to give new parents confidence in the upcoming birth of their child. 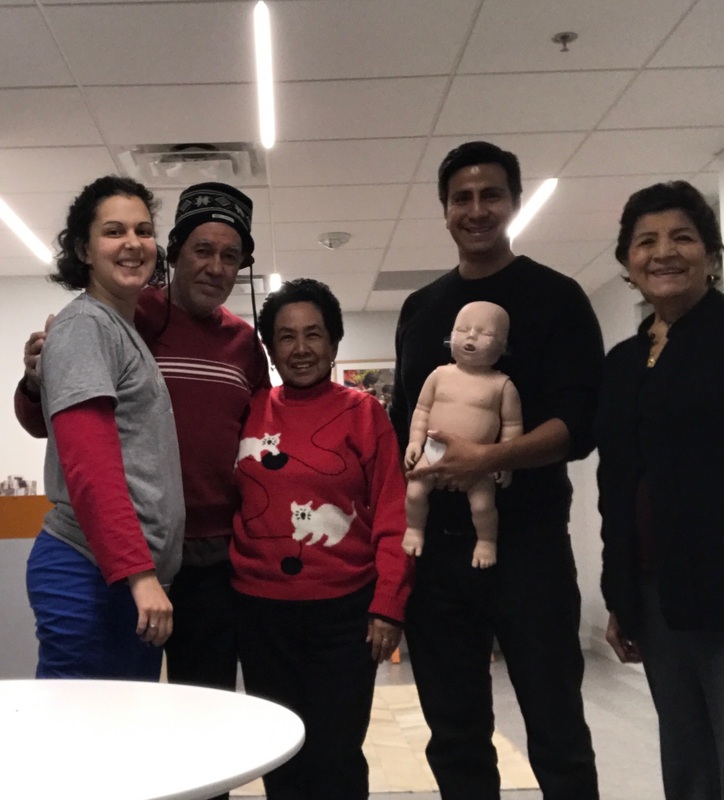 Collectively with almost a decade and a half of experience in the medical field, as well as being full time mothers themselves, they know the unique needs of the new family. 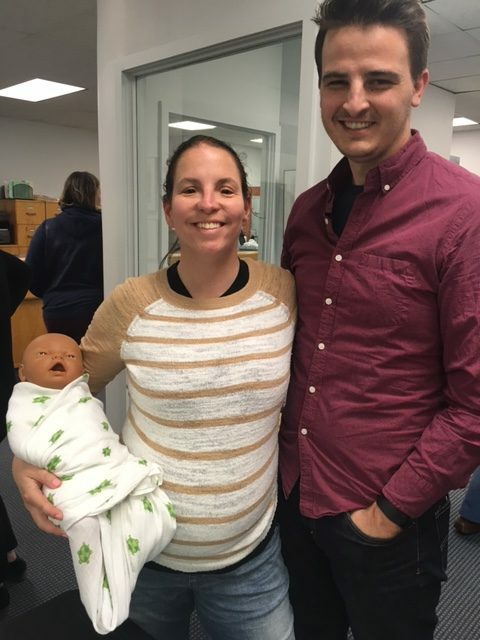 With the help of Stork Childbirth classes, you can navigate pregnancy, postpartum and your newborn’s first few weeks comfortably and feel empowered with evidence based prenatal education to help you embrace parenthood.